Richings Park Golf Club boasts a superb 18 hole, Par 70, 6327 yard golf course, with a state of the art 300 yard Driving Range, a chipping practice area and a putting green. The course is open all year round with no temporary tees or greens. Located just 10 minutes from Heathrow Airport and 2 minutes from Junction 5 of the M4, Richings Park Golf Club offers a great welcome to all visitors, golf societies and corporate golf days. 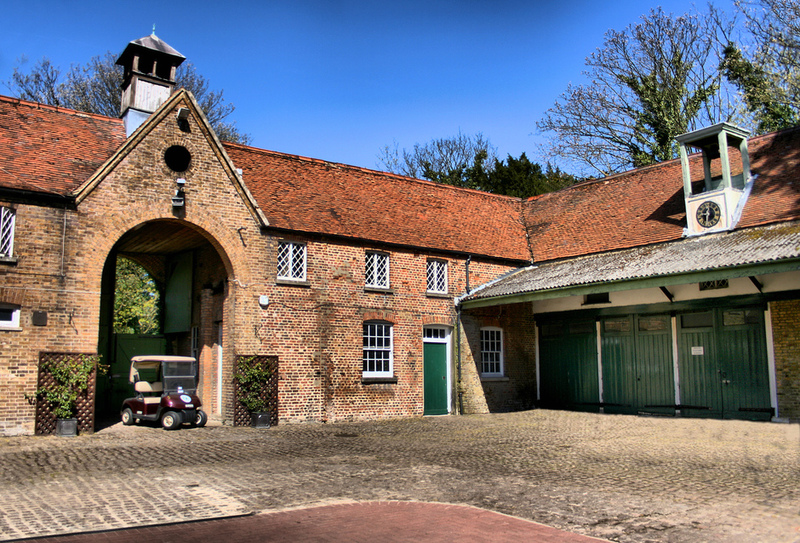 The Clubhouse is available for private functions and weddings and has a bespoke conference room which we call the "Long Barn". We offer free car parking for up to 100 cars so we believe Richings Park is the perfect setting for your golf event or non-golfing function. Richings Park has a notably friendly atmosphere and visitors to the course and clubhouse are made to feel most welcome by the members & staff of the Golf Club. In addition to the many Golf Societies, who regularly play the course we have hosted many corporate and charity golf days as well as conferences, numerous weddings and private parties. Contact 01753 655352 to book a tee time or 01753 655370 for general enquiries.